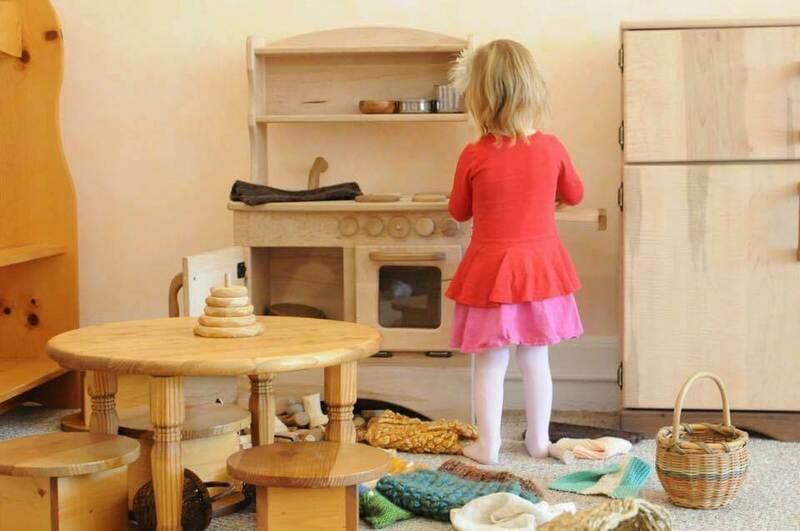 We offer a non-toxic yesteryear open playtime experience with our all-natural play environment. Enjoy spending time with other families at a relaxed unstructured pace. All ages.